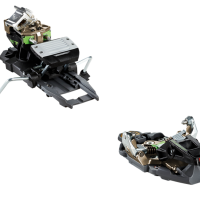 Over the past few years we have tested about 25 different models of Alpine Touring aka AT bindings and watched with joy as they have improved in weight savings, quality and ease of use. 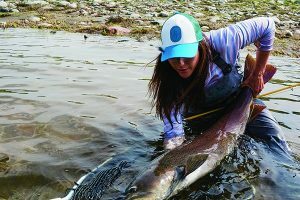 Every AT binding tested saw 20-100 days of use in the front country, slack country and backcountry. They have been thoroughly abused and so far most have stood up to the test, some better than others. All of the AT bindings have been tested by our 6-foot 4-inch, 200+ pound skier who spends almost every day possible on snow. 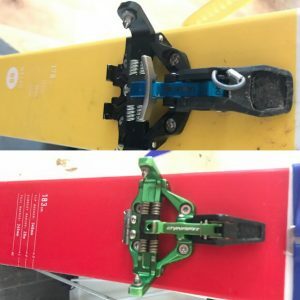 The last couple years of AT binding testing have seen a decrease in new technology being added to frame bindings, and nearly zero notable improvements to this more antiquated solution, while the tech world has been working towards simplifying and strengthening their products and cutting weight. All of this with a boot market that is pushing right along side of it, creating solutions for people who want to ski harder but carry less. We have chosen to all but ignore frame bindings going forward until something truly enlightening comes along. Finally something not an inch off the ski from Fritschi! 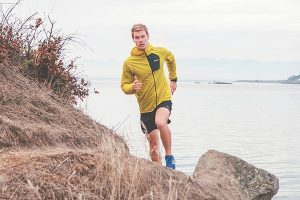 The Dynafit Radical 2.0 makes some big and significant changes from its predecessor, moving it closer to a perfect binding. 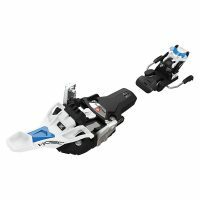 For a tech binding, the elasticity promoting toe piece is one of its best features and the binding tours and skis very well. This binding is a great choice for all skiers, except for the extremely weight conscious. 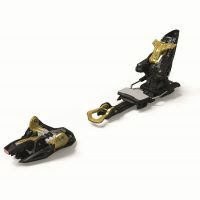 The Superlight binding from Dynafit is a nice bridge between the race world and the more traditional ski touring world. It offers decent security at a low weight class. 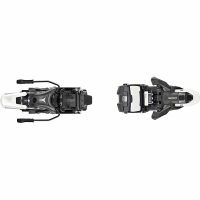 The binding successfully offers a lightweight option to skiers who ski as much as they walk, but forgoes catering to the freeride scene. 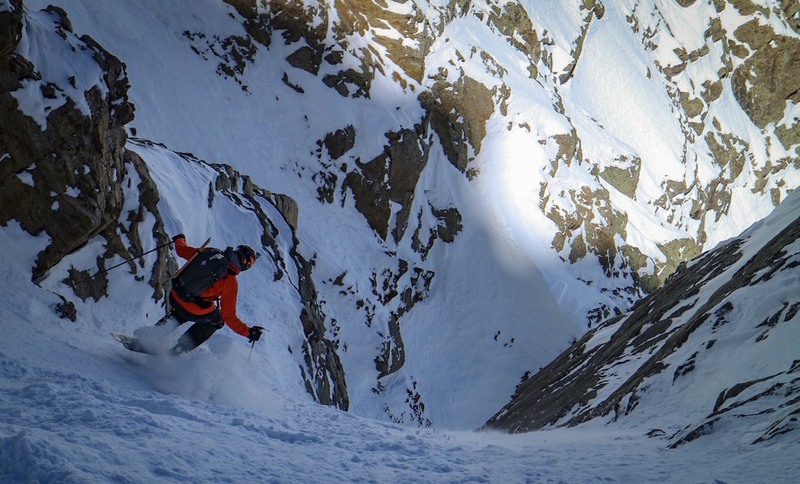 Our tests have eaten up countless days of hard touring and skiing (poor us right?). We have put all of these AT bindings through the ringer and then some. 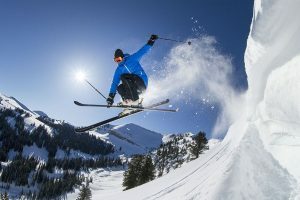 Our testers have spent too much time outside of these tests breaking gear that received good reviews elsewhere, and thus we feel the need to be sure that a binding will stand up to its expectations beyond just a quick test at a ski resort. We find it important to illustrate the differences in uphill and downhill so that you the consumer can select a binding based on their intended use. Left to right: Rotation 10, Tecton, Shift, and Vipec Evo. This year’s test had the Dynafit Rotation 10 come out ahead with its new and improved rotating toe. The Rotation 10 guides the user back into alignment before step in. This feature improves on our main complaint about the Radical 2.0 and edges it just in to the lead. The Shift is worth mentioning, but only on the downhill. It still lacks easy step-in for the uphill. 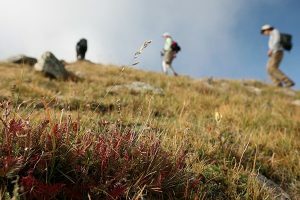 In our mind a score of 10 is for when the ease of entry of an AT binding matches stepping into an alpine binding—obviously this would be rather hard to obtain with anything that has a tech toe. Nevertheless, we hold the bindings (and trust they will get) to that standard. The Vipec Evo comes out on top in our Ease of transition category. 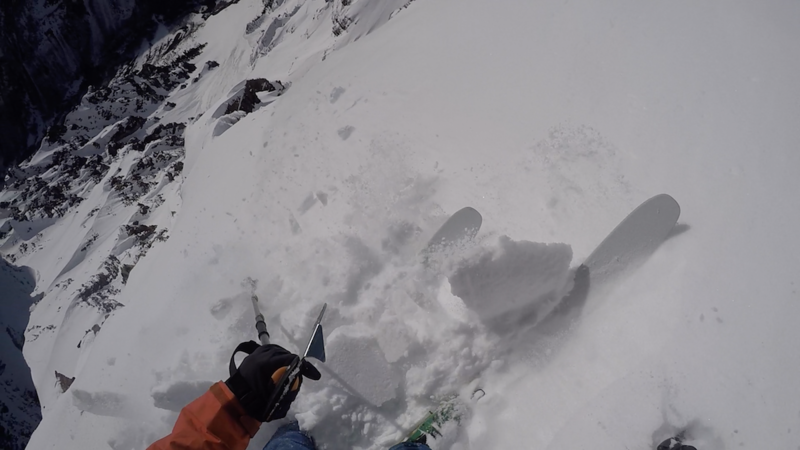 We love being able to switch between touring and skiing modes while still clipped in to the toe of the binding. While only the Shift scored particularly poor due to its complicated transition compared to the others, the Vipec Evo just barely edged out the Tecton in the transition category, though they both can be easily transitioned while staying in the toe. The Rotation 10 is little different than most past Dynafit offerings in the transition department. The Ion LT, Superlight, and Lab Tech all received the same uphill performance score. The Radical 2.0 was the lowest in this category, mostly due to weight and brakes not being removable. If we were to award a tiebreaker here based on weight alone the Superlight takes the win, but all around uphill movement in our mind probably goes to the Lab Tech with its easy to use risers, minimalist design and weight that comes out in the middle. 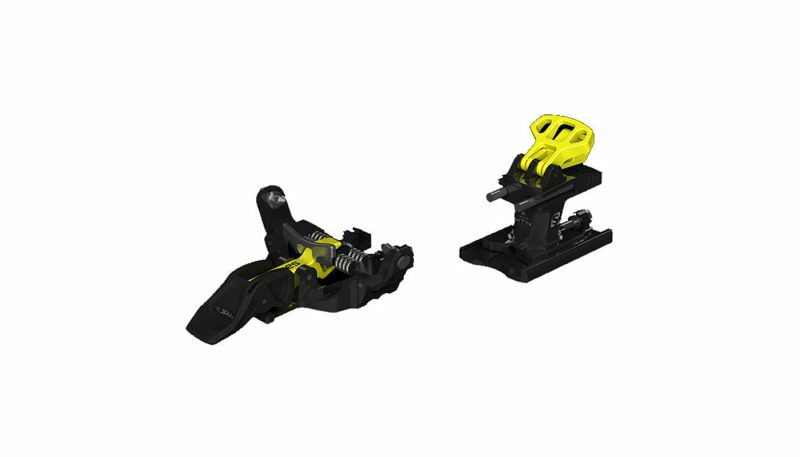 The Lab Tech can be used in flat skinning mode, but can also be used for quick laps by simply flipping the lifter levers over the pins allowing you to quickly switch to downhill for mini laps with lots of transitions. The Salomon Shift took home the top score in the downhill performance category. Since we consider a 10 in this category to be the performance expected of a typical alpine binding, the Shift does just that. 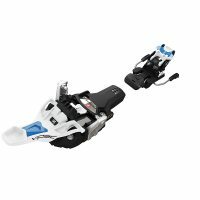 We have little negative to say about the Shift in ski mode, and we really think that it is the new best tech binding for downhill skiing. In fact we found ourselves skiing the resort just like on a regular alpine binding. The rest of our bindings this year shook out in the same area, and we have little negative to say about any of them. The Shift came in and took over this category with authority. We had zero issues on the uphill with staying in the binding, and the downhill is unmatched in the alpine touring ski world. The Tecton was a close second here with its alpine heel, but couldn’t quite overtake the alpine style toe piece of the Shift. Our lowest scores in this year’s test went to the Vipec Evo and Rotation 10, but they still scored plenty well in comparison to the rest of the tech bindings out there, and we really found little to complain about this year in the way of security. What better way to test AT bindings than to tour and ski? 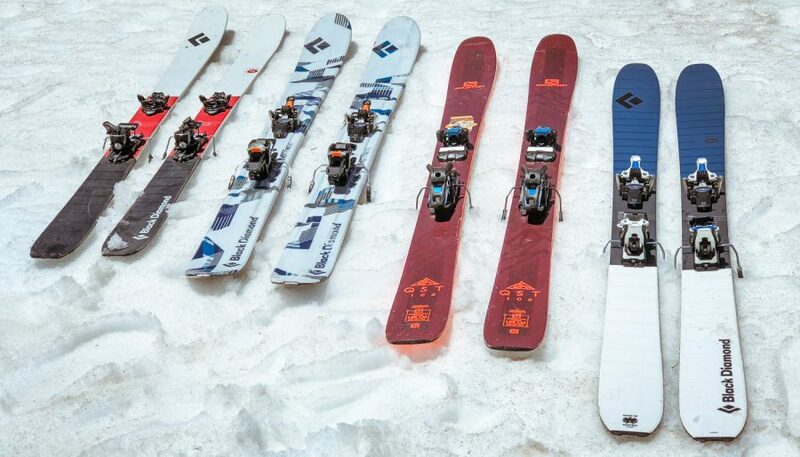 And with a tester who is 6-foot-4-inch, 200+ pounds, these bindings get used, hard. It’s well beyond what most skiers will do to their own AT bindings. We actually try to break them. Got to go up to go down. We prefer the touring version. Photo: Anton Sponar. Ease of Entry is tested simply on replication. We realize that every AT binding may have a bit of its own learning curve, and that’s fine. But when we have experienced tech users who consistently have a hard time stepping into an AT binding, it may leave room for some criticism. 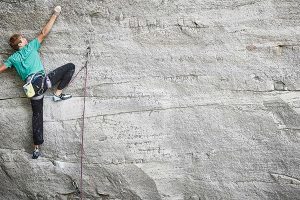 A 10 in this category would be stepping in to something as easy as a standard alpine binding, while a lower score would be something akin to strapping in to an old 3 pin. 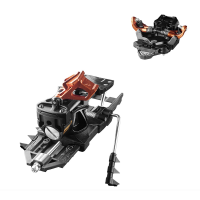 To us, the crown jewel here would be something that has the ability to go from ski to walk and walk to ski without ever stepping out of the toe piece, while maintaining the same burliness that we find in some of today’s most recent pieces like the Radical 2.0, the Salomon Tech and the G3 Ion. The Fritschi Vipec made an attempt at it, but plastic got in the way of durability. So for our tests it comes down to how easy is it to switch modes, switch lifter levels and if applicable, operate the brakes. Like Ease of Entry, there is a learning curve with every style of AT binding, and so it is upon repetition that we figure out which ones are the most user friendly in the test. Uphill Performance is a combination of weight, lifter use and lifter height. 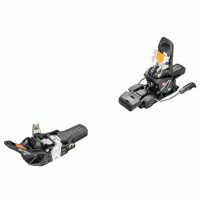 While something like the Dynafit Superlight will get a boost in rating from being extra light, it may lose a bit since it only really has two lifter modes and the highest is significantly lower than the competitors. We find this important so users don’t end up hating on their partners for setting a skin track that is uncomfortably steep. Lifters are expected to be easy to adjust with the pole basket or handle. A great example here is the Ion LT with gaps between the lifter tabs that make it very easy to flip between them with almost any part of a ski pole. Skiing through the crux on the Landry Line of Pyramid peak near Aspen, CO. Securely clicked in on the Salomon MTN Lab Tech Binding. We think the best way to see how well these AT bindings ski downhill is with some hot laps on the resort through various terrain. 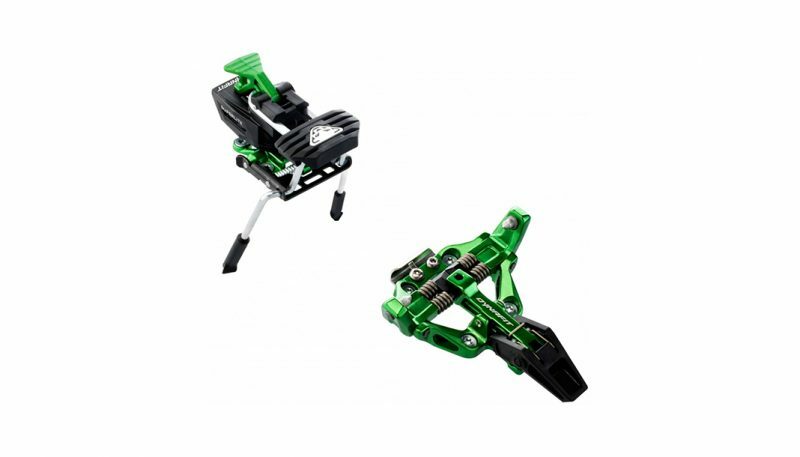 An ideal AT binding transfers power, has similar release capabilities and feels secure like an alpine binding. Now, that may be asking too much for some of the AT bindings that really aren’t designed for hammering moguls all day, but if that’s our holy grail, then we like to see how close they can come. 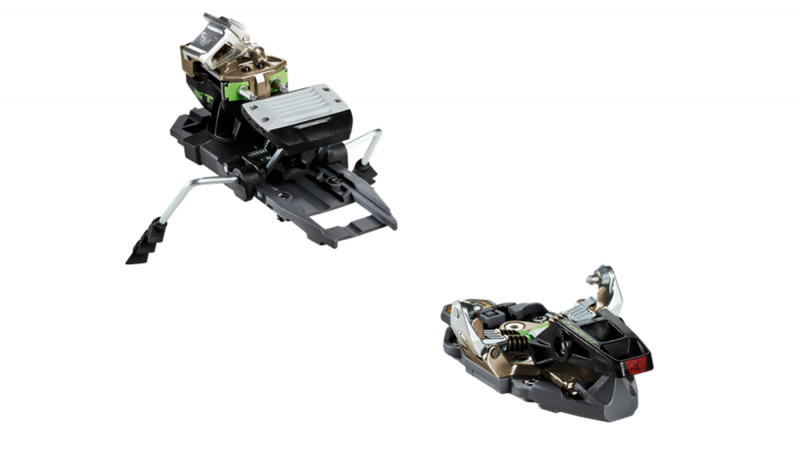 AT bindings like the Kingpin and Radical 2.0 are on the right track, and it will be interesting to see what the future versions of these look like. 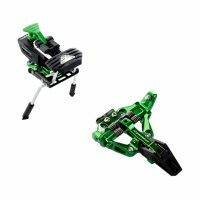 Downhill performance and Security start with the toe piece. 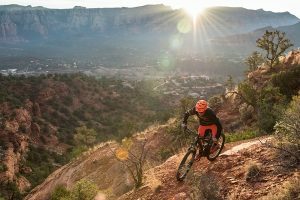 This goes hand-in-hand with downhill performance, but can be just as crucial on the uphill. No one likes to step out of the toe piece during a kick turn. Security is both how solid it feels when stepping into the toe piece and clicking into the heel piece. G3 and Salomon provide good examples of high confidence on the uphill and the downhill. The softer click of something like the Dynafit Superlight is not only more likely to pre-release on the up or down, but also in the world of skiing, confidence is a huge part of what we are willing to do on a binding. We personally look for a nice convincing snap to make sure we are ready to ski how we want to. What Is An Alpine Touring (AT) Binding? 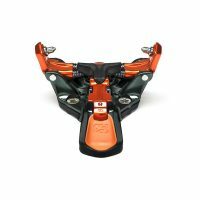 Within the AT binding category there are Frame Bindings and Tech Bindings. 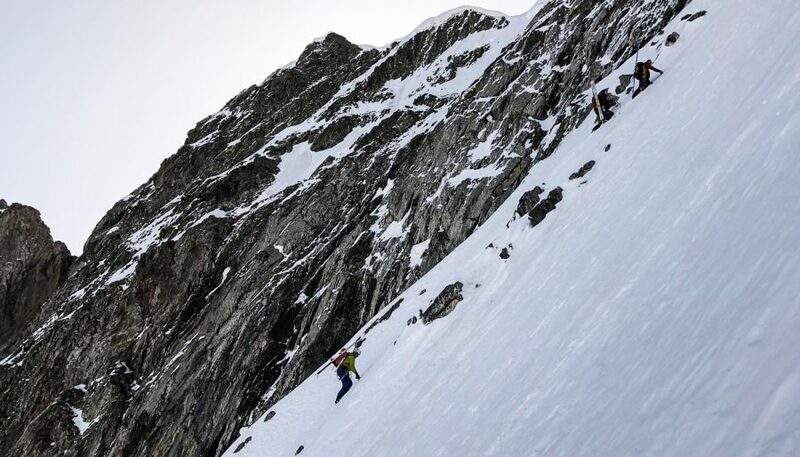 Most backcountry skiers these days are trending towards the tech market as that is where most of the research and development is centered as well as providing more efficiency for long days in the mountains. Examples of Frame bindings are The Marker duke or the Fritcshi Freeride. 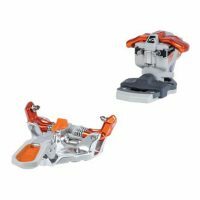 Tech bindings would be G3 Ion, Dynafit anything and Salomon Tech. We are noticing a trend towards higher quality, more thought out products that stems at least in part from a more competitive market. The main benefit from this is the consumer has a lot of choices to fit their needs and a sense of competition for their business. 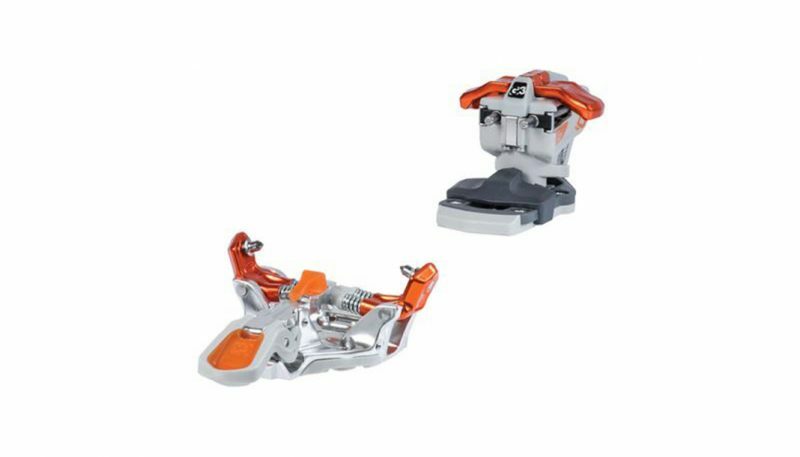 Tech bindings in particular are not something that you necessarily would want to look for that bottom line price as your only deciding factor, however very few people need to drop over $800 on some top of the line race binding either. Most tech bindings cost $400-$650 and what you choose should be a combination of budget and your intended use. Dynafit gets the kudos for inventing and producing the oldest versions of the tech binding that we see today during the mid 1980’s. If you haven’t checked out the binding museum over at Lou Dawson’s haunt, it would certainly be worthwhile for the history buff. AT bindings are typically some combination of plastic with titanium, aluminum, carbon, and steel. Some companies use much more plastic than others while a high tech race binding is likely mostly titanium, and your bank account will show that. 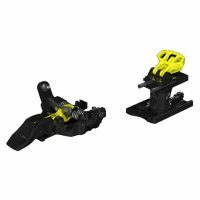 Tech Toe Piece — Two pins that clamp to the outside of the toe of the boot and can lock for uphill or no fall skiing. 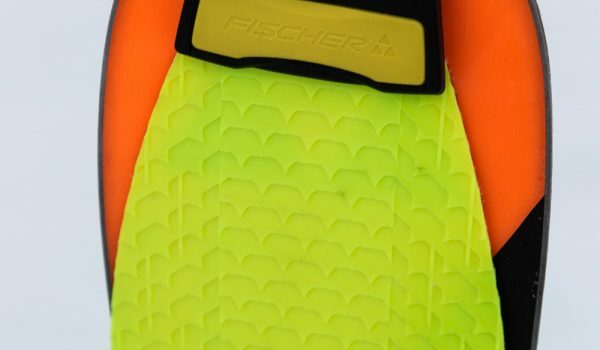 Heel Piece — On most tech bindings, it features two pins that insert into the heel of the boot. On most bindings this is where release values are set and the lifters are located. Lifter — Tabs that flip up to allow your heel to rest higher or lower with each step depending on incline. Transition — Switching from ski to skin mode or vice versa. 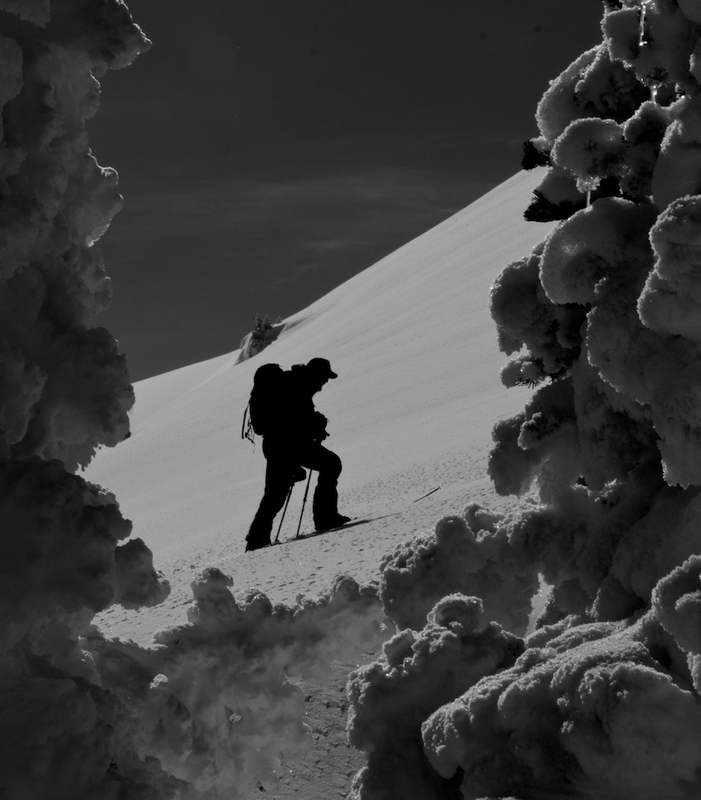 Beyond the binding… Booting it up and up in the Republic of Georgia backcountry. Photo: Colter Hinchliffe.